You are viewing a news and article archive for the Point Topic tag (category), where older items are stored for readers to access and view. 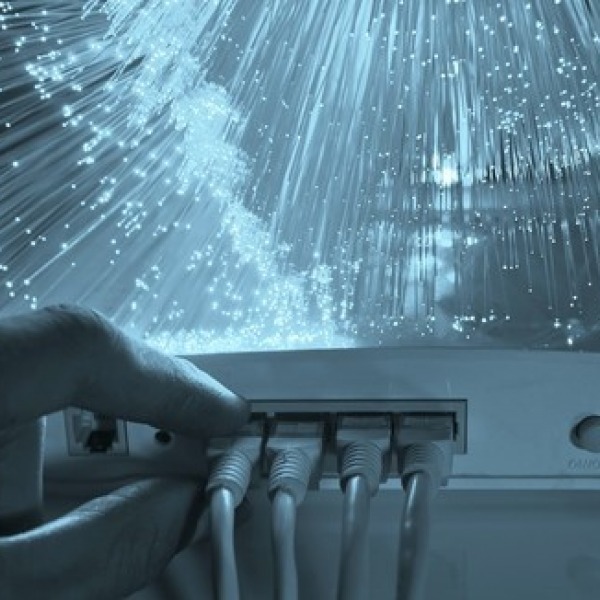 A new report created jointly by the Independent Networks Co-operative Association (INCA), UKWISPA and Point Topic has estimated that alternative network ISPs had expanded the reach of FTTP/H/B based “full fibre” ultrafast broadband networks to 998,500 premises at the end of 2017. 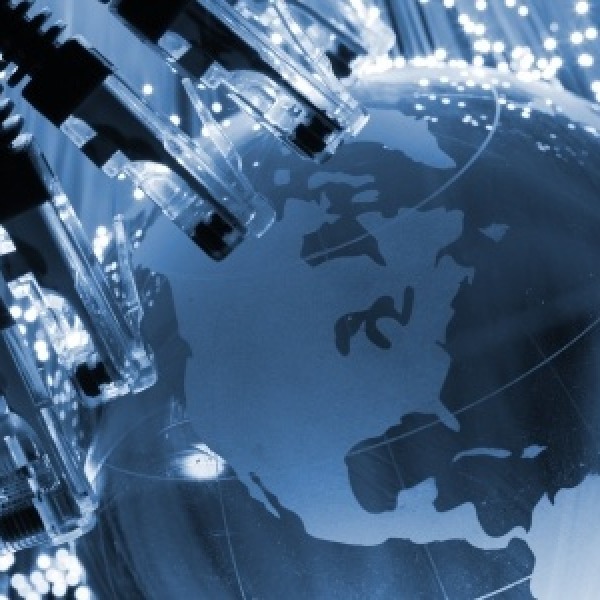 A new study of broadband ISP growth has confirmed the unsurprising news that the UK is in a slowdown. The market is now home to a total of 26,265,000 lines but only 203800 were added in Q4 2017, which compares with 241900 in Q4 2016, 255200 in Q4 2015 and 339400 three years ago. The total number of world fixed broadband subscribers grew by 2.38% in Q3 2017 and now stands at 913.3 Million (up by nearly 70 million over the past year). Meanwhile the number of copper lines (ADSL etc.) fell by 6.3% over the past year and “full fibre” FTTH/P connections increased by 30.4%. 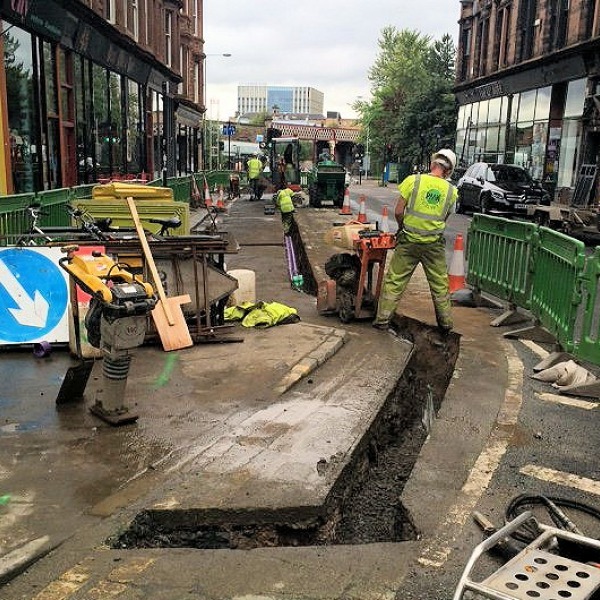 The roll-out of “ultrafast” fibre optic broadband services using Gigabit capable FTTH/P/B technologies is continuing to ramp up in 2017, with our latest annual estimate of total premises passed across the United Kingdom reaching 1,084,500 (up from 780k in 2016) and this is set to surge. 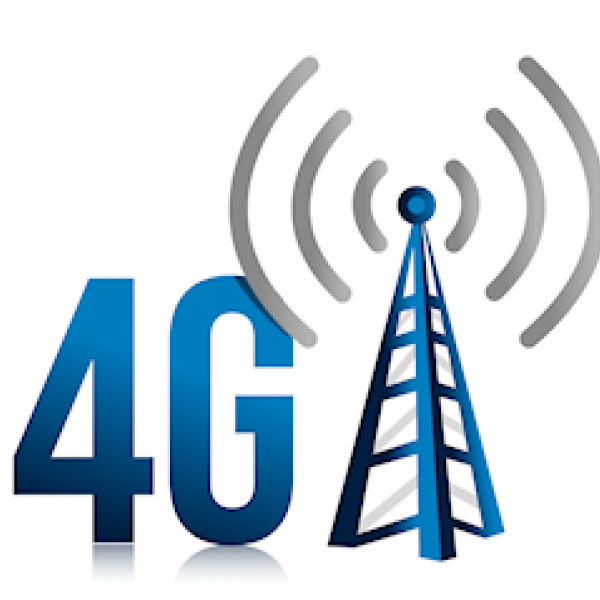 A new report from Point Topic has revealed significant variations in 4G based (Mobile Broadband) pricing and usage caps across Europe, with consumers in the United Kingdom paying less for their monthly tariffs but often receiving fairly meagre data allowances in return. The total number of world fixed broadband subscribers grew by 2.36% during Q1 2017 and now stands at 875.1 Million (up from 812.7 Million one year ago). Some 71% of all net additions in Q1 came from East Asia (mostly China), but only 16.62% came from the more mature market of Europe. 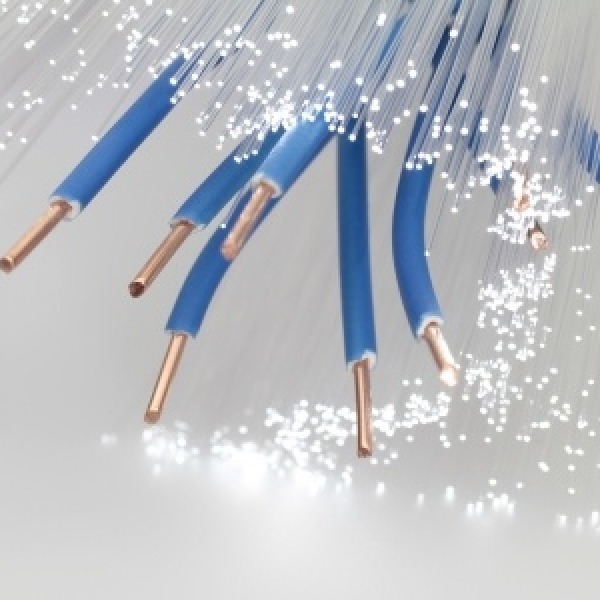 A new update from Point Topic has summarised the latest data from ISPs in the United Kingdom, which found that faster Cable (DOCSIS) and “fibre” (FTTC/P/H/B) based broadband lines have finally overtaken older / slower pure copper Digital Subscriber Line (e.g. ADSL) services. 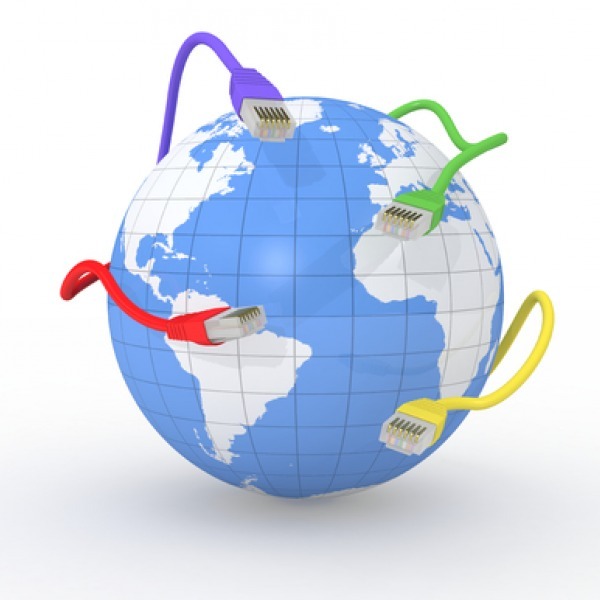 Telecoms analyst Point Topic has revealed that residential consumers in the United Kingdom pay an average of $0.34 (USD PPP) per Mbps (Megabit) of fixed line broadband bandwidth, which compares with a global average of $0.85 and just $0.05 in the cheapest country of Singapore. 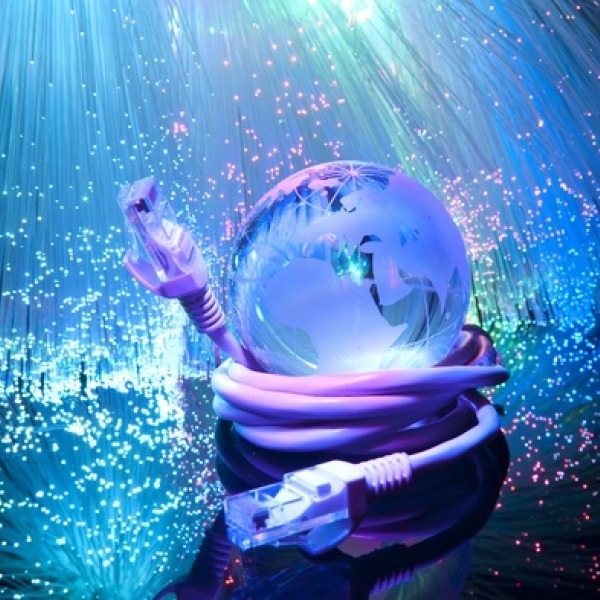 A new report from Point Topic has revealed that the total number of world fixed broadband subscribers grew by 2.25% during Q3 2016 and now stands at 822.7 Million (up from 745m one year earlier), with the majority of growth being fuelled by pure fibre optic (FTTH/P) connectivity. 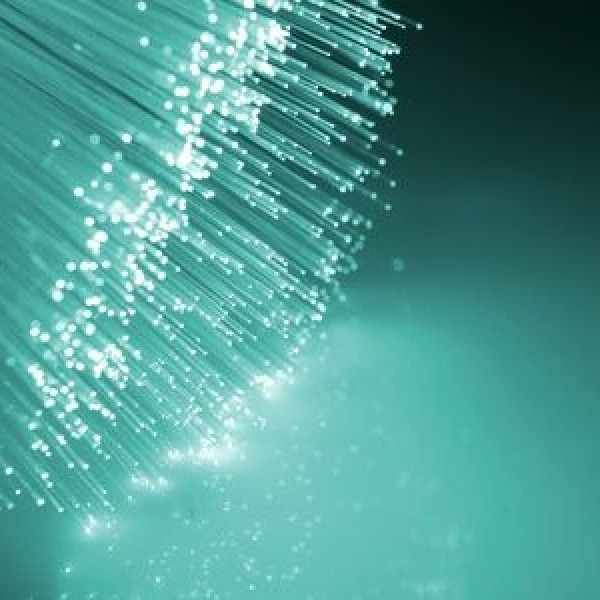 A new Vodafone commissioned study from Point Topic has predicted that only 6.5% of UK households can expect to be covered by Gigabit (1000Mbps+) capable FTTP/H fibre optic broadband cables by 2020, but other data from Point Topic forecasts a figure of 9.4% when business premises are included. 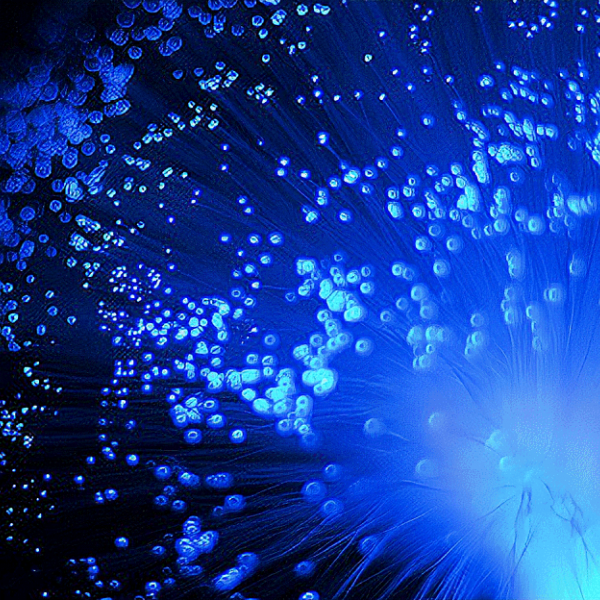 The spread of “ultra-fast” pure fibre optic broadband connections (FTTP/H) across the United Kingdom appears to have accelerated over the past year, with the latest estimate of premises passed delivering a total of 779,006 (up from 351,642 last year) and it’s set to reach around 4 million by 2020. 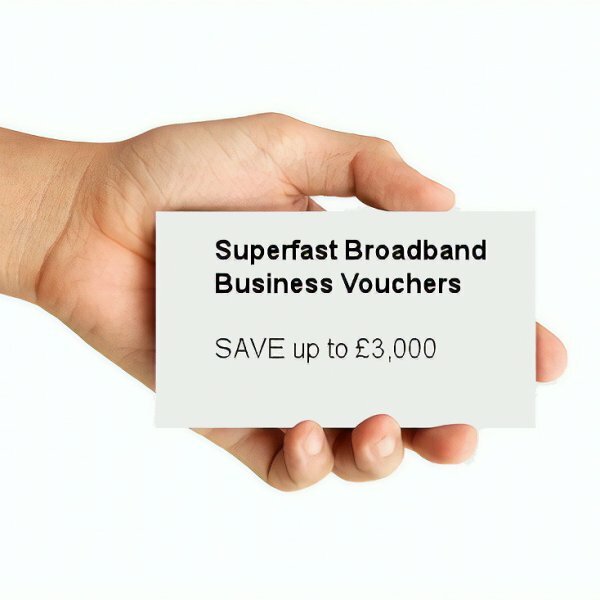 A new study has claimed that the Government’s defunct Connection Voucher scheme, which gifted grants worth up to £3,000 to help smaller UK businesses get a superfast broadband (30Mbps+) service installed, has boosted the economy in Greater London by £3bn and will help to create 32,824 new jobs. 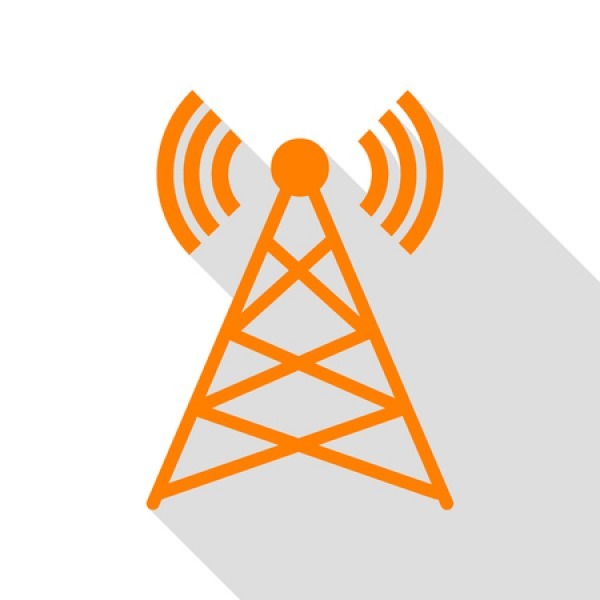 The total number of world broadband subscriptions reached 751.2 million at the end of last year, which is a quarterly Q4 2015 growth of around +1.31% (down from +1.4% in Q3 2015) and there are now more FTTH users worldwide than those using cable (e.g. Virgin Media) technologies. 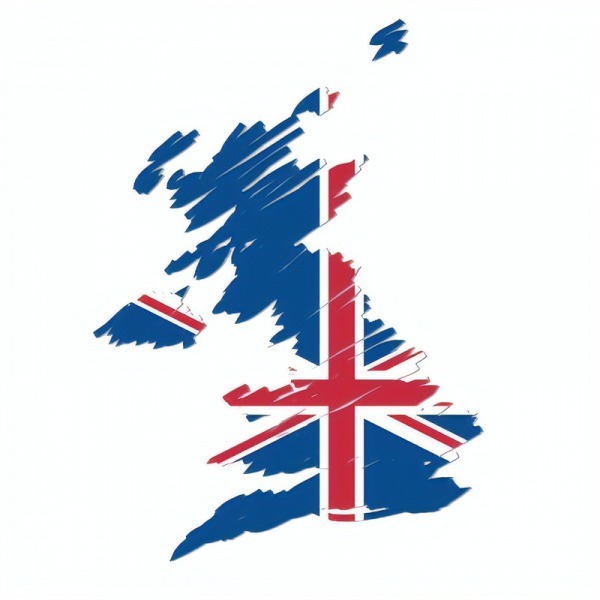 Point Topic has updated their Digital Deprivation Index that attempts to identify which parts of the UK are most likely to struggle with the take-up of superfast broadband (30Mbps+) services, often due to issues such as low income or disability. Sadly West Somerset and Hull come top of the table.